Freehold luxury residence setting new standards in quality and finish. First class features include : Keyless entry, air-conditioning, Central Vacuum system, video cameras, electric gates, double glazing and gas cooking. 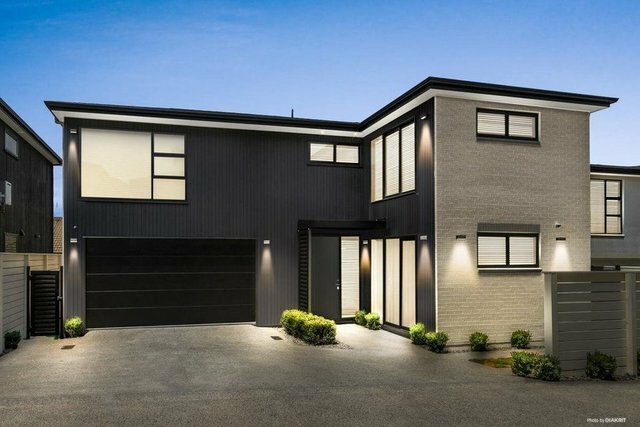 A superbly designed home that offers five Double bedrooms, four bathrooms (including three ensuites), open plan lounge dining and a separate family room, double internal access garaging plus exclusive parking. Fully fenced private outdoor living, stroll to Royal Oak school and Greenwoods corner. A very special home - Be ready to be impressed.